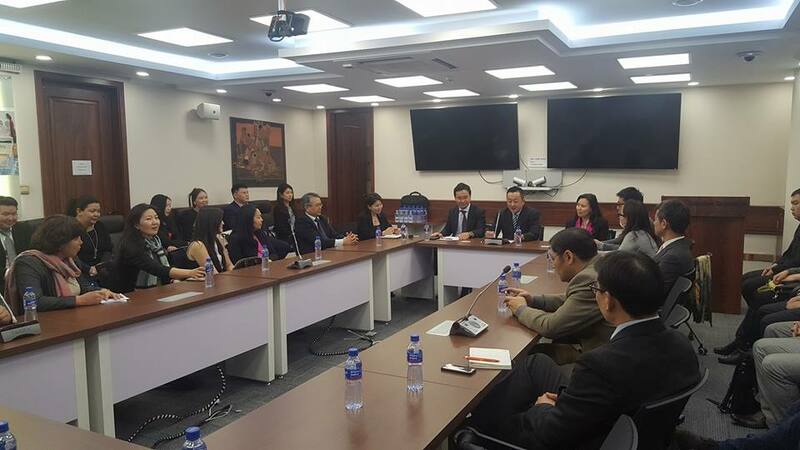 JDS Alumni Association Mongolia and JICA Alumni Association Mongolia co-hosted a networking event in Ulaanbaatar on 6th March, 2017. 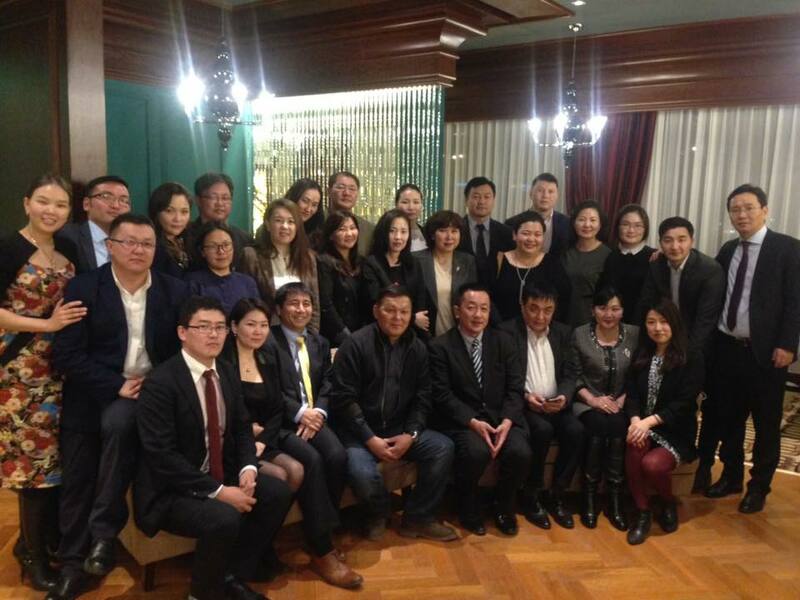 A total of 41 people attended the event including 13 JDS alumni and 12 members of JICA Alumni Association in Mongolia. Among the guests was Mr. Ko Nakamura, President of the Japanese Association in Mongolia who made an address. Other guests included Ms. Enkhtuvshin ENKH-AMGALAN, Director, Foreign Relations Division, Ministry of Education, Culture, Science and Sports, Mr. Minoru Kikuchi, Minister-Counselor, Embassy of Japan, Mr. Mutsumi Sato, Chief Representative of JICA Mongolia Office, JICA project members, representatives from Japanese companies, and members of JUGAMO. The networking event was the first undertaking of the newly established JDS Alumni Association prepared mainly by the returned first batch students. The event started with Mr. Nakamura’s address on the current situation of Mongolian economy and society followed by a panel discussion regarding the same topic. After the discussion, participants enjoyed a networking dinner and pleasant conversation. The event served as the first step forward for 240 members the JDS Alumni Association to create a network and to forge friendly relationships among themselves and with people in other Japanese and Mongolian organizations. JICE will continue to support the Association’s upcoming activities.